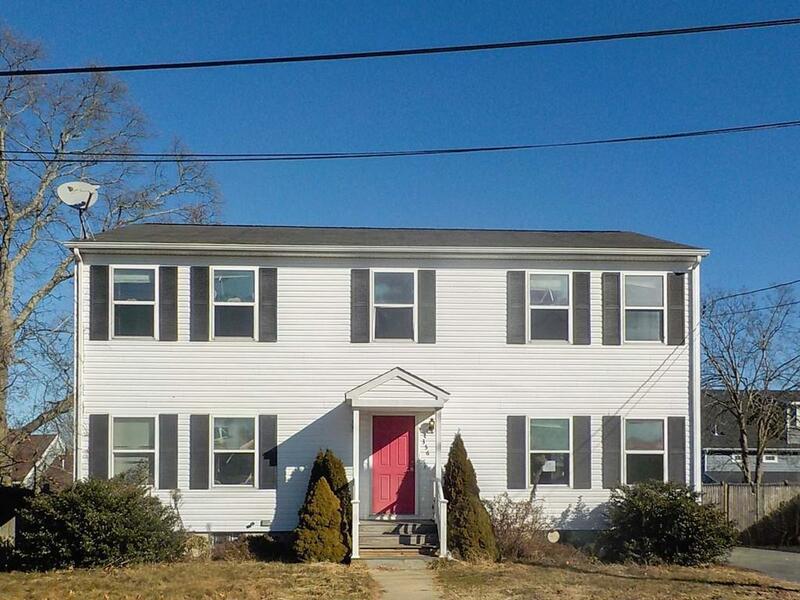 Grand Colonial in New Bedford with so much to offer! The home is located just minutes to East Beach and is also close to numerous local parks. 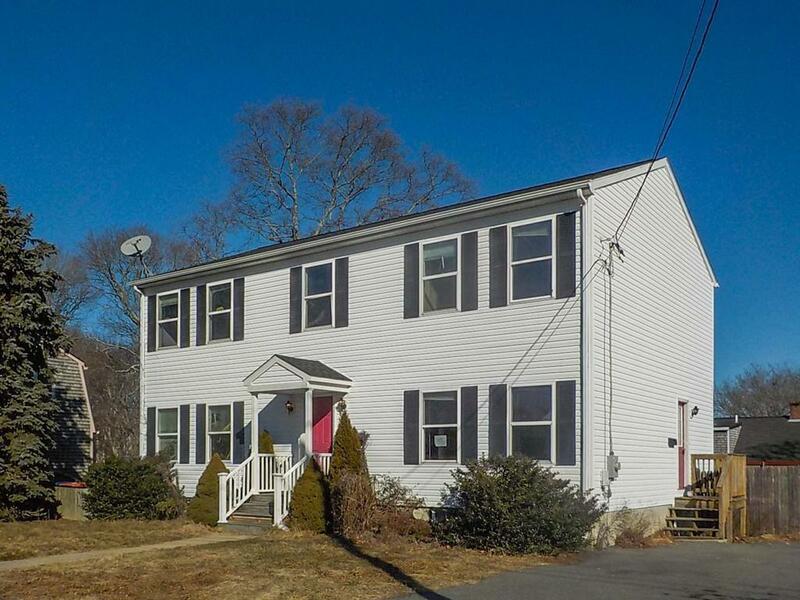 Built in 2004 per public record, this home features vinyl siding and a fenced backyard with deck. There is wood flooring in the living area and the stylish eat in kitchen offers ample storage space and sliders to the deck provide great natural light. 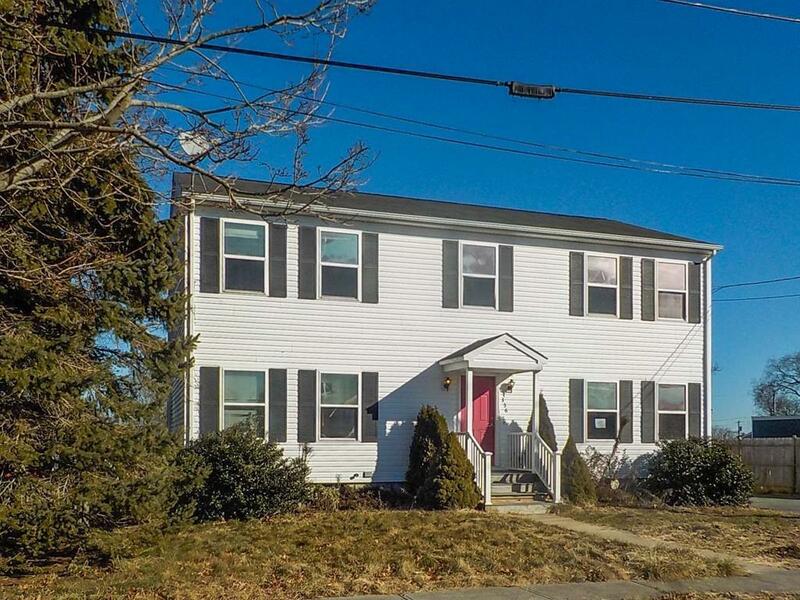 This home has a great layout with plenty of bedrooms and there is a half bath on the first level and two bathrooms upstairs. 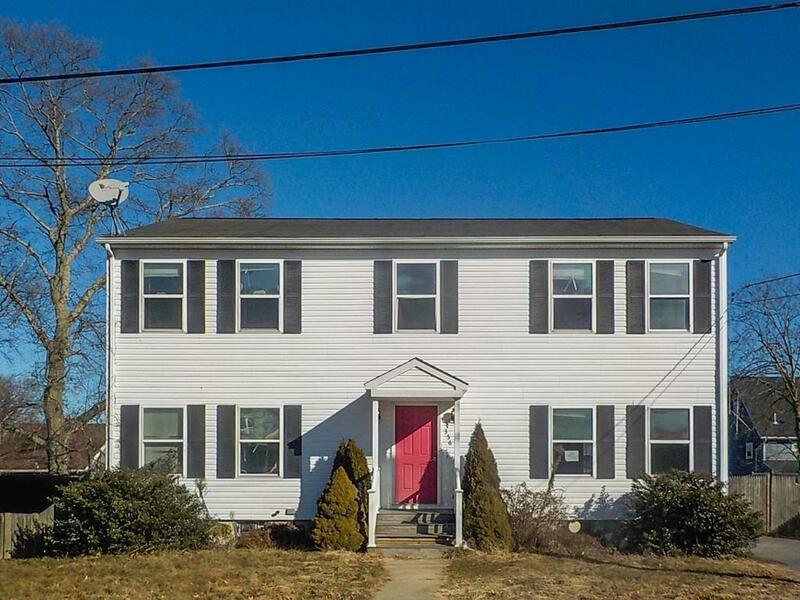 The full walkout basement needs renovation but adds to the potential of this home. With your TLC this will be a truly amazing home and renovation will be worth the effort!